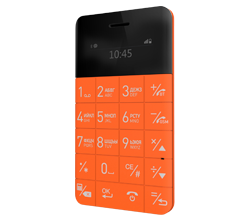 Some ELARI Mobile Phone Manuals PDF are above this page. The Elari brand was created in 2012 and specializes in the creation and development of innovative, technological, designer consumer electronics products. The offices of Elari are located in Moscow, Hong Kong and Riga. For 4 years, Elari has moved from a bright innovator to a well-known international brand, whose products receive prestigious awards at major international exhibitions. 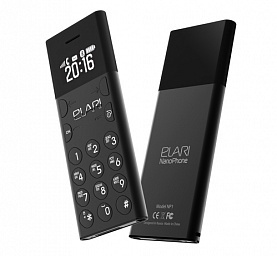 The key products of the brand are unique super-compact "anti-smartphones" the size of a credit card - Elari CardPhone, which became a sensation on IFA 2015 in Berlin and Distree 2016 in Monaco and the newest NanoPhone, received the main prize for the best design at Distree 2016 in St. Petersburg . Other products of the brand - children's smart clock tracker Fixitime, the world's most compact flash memory Elari SmartDrive, innovative travel models, unique accessories for i-devices - have already become best-sellers in their categories around the world and are sold in more than 20 countries. Elari's sales channels are distributors and retailers in Europe, Asia, Latin America, the Middle East, the largest e-commerce sites (Amazon), well-known international airlines. 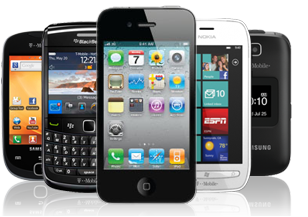 Read - ECHO Mobile Phone User Manuals PDF.